The United States risks losing its AAA credit rating from Fitch if any deal to raise the legal borrowing limit does not include a plan to put public finances on a more sustainable footing, the ratings agency said Tuesday. Fitch has long warned that a repeat of the 2011 debt ceiling crisis would result in a formal review of its AAA rating on U.S. sovereign debt. While it expects Congress to raise the debt ceiling -- making the risk of a U.S. default extremely low -- the nature and timing of the agreement will be critical. "In the absence of an agreed and credible medium-term deficit reduction plan that would be consistent with sustaining the economic recovery and restoring confidence in the long-run sustainability of U.S. public finances, the current negative outlook on the 'AAA' rating is likely to be resolved with a downgrade later this year even if another debt ceiling crisis is averted," it said in a statement. The Treasury Department said Monday it will run out of ways to keep the U.S. under the $16.394 trillion ceiling sometime between mid-February and early March. It takes in about $100 billion less in revenue every month than it has committed to pay to contractors, Social Security recipients, federal workers and debt holders. Since the start of the year, it has been forced to resort to "extraordinary measures" to generate $200 billion to cover short-term borrowing needs. The last time Congress negotiated an increase in the debt ceiling, in August 2011, the talks went down to the wire, bringing the U.S. close to the point of being unable to meet its financial commitments. Markets took fright and Standard & Poor's cut its rating on the U.S. to AA+ from AAA. Congress must also decide on the fate of spending cuts deferred under the Jan. 1 deal that averted the "fiscal cliff" at the turn of the year, and renew the federal government's spending authority, due to expire March 27. 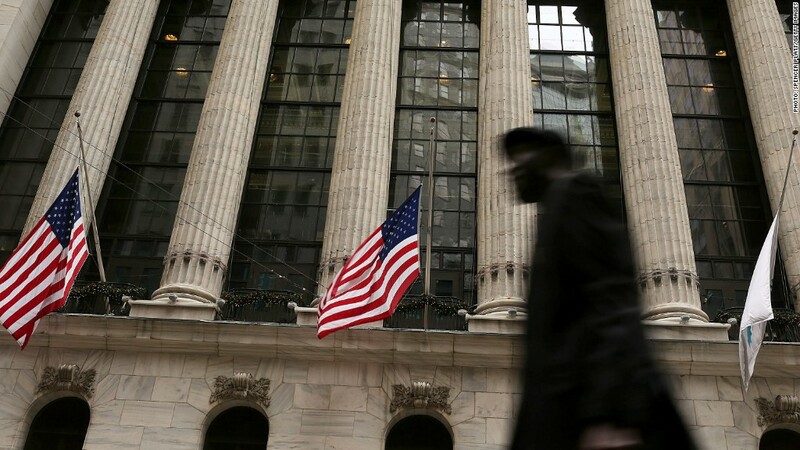 Fitch said Tuesday another round of last minute short-term fixes would perpetuate the uncertainty over tax and spending, and fail to place U.S. finances on a sustainable path in the medium term. In the absence of a higher debt ceiling -- and assuming the sale of gold reserves or minting platinum coins are non-starters -- the Treasury Department will have to start delaying payments as they fall due. Fitch said that would equate to a squeeze twice the size of the "fiscal cliff", and there was no assurance the U.S. could prioritize debt service payments over its other commitments. "Arrears on such obligations would not constitute a default event from a sovereign rating perspective, but very likely prompt a downgrade even as debt obligations continued to be met," it added.